With the building of the new Home at Arapakkam it became impractical to bus the children to school in Kanchipuram. The LCC trustees decided to set up a school, the Grace Carmel School, which was based in the new building. The school grew quickly and also opened its doors to local children for a small fee which helped with running costs. The older children completed their education in Kanchipuram as they had to sit national exams. The number of pupils made it difficult to run the school from the existing building and was very hard on the fabric of the building. 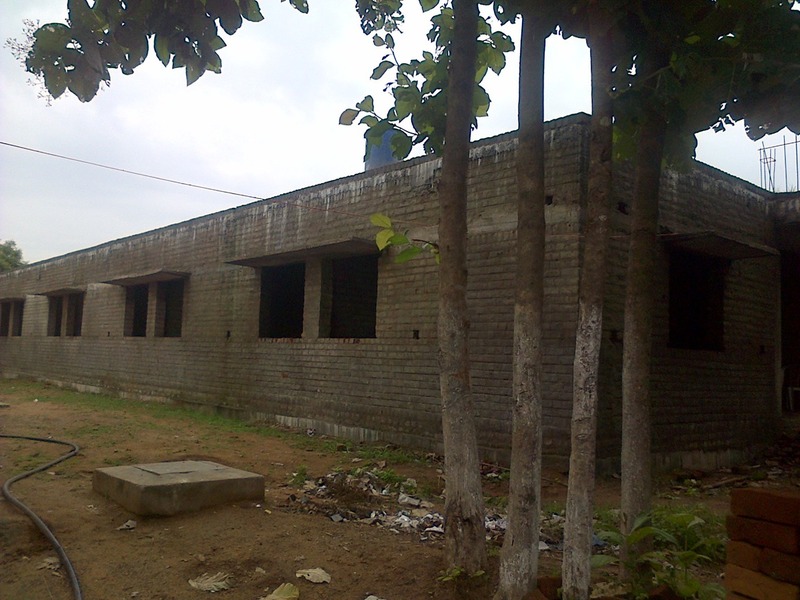 The construction of a new school building adjacent to the Home commenced in May 2012 and was completed by 2015, partly funded by Indian donations. When construction slowed due to lack of funds, Cherishindia stepped in with a substantial donation. In time it is hoped that the children will be able to sit national exams at the new school.